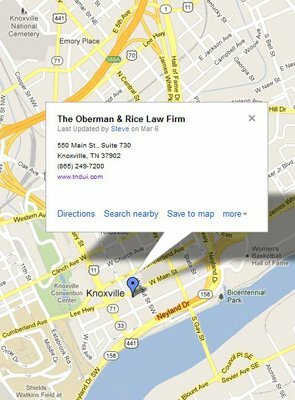 Steve Oberman has been practicing law, primarily as a DUI lawyer in Tennessee, since 1980. He began his practice with W. Zane Daniel, John J. Duncan Jr., and Glen Claiborne under the firm name of Daniel, Duncan & Claiborne. Due to Mr. Duncan being elected Knox County Criminal Court Judge, and later our U.S. Congressman, Zane Daniel and Steve Oberman began their own firm in 1986, Daniel and Oberman. Sara Compher-Rice joined the firm in 2002 to assist Steve while developing a practice of her own as a DUI attorney in Knoxville, TN. After twenty-six years of practicing together, Zane Daniel passed away in 2006 after succumbing to cancer. The Oberman Law Firm was founded in 2008. 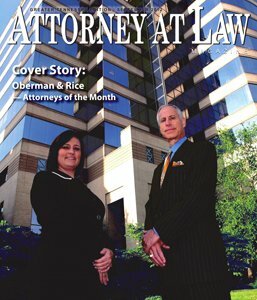 To honor his long-time association with Ms. Compher-Rice, in 2010 the firm was renamed Oberman & Rice. Mr. Arrin “A.Z.” Zadeh was asked to join the firm as an associate lawyer in 2014 and was later asked to become partner in 2017. The mission of our law firm is to zealously represent our clients while maintaining the highest standards of professional responsibility and ethics. Of equal importance, our lawyers and staff strive to provide exceptional service to our clients and pride ourselves on prompt and thorough communication with our clients. Additionally, our lawyers have a strong commitment to scholarship–volunteering their time to educate other member of the bar (lawyers and judges) as well as the general public on a variety of legal topics. Our lawyers have combined to deliver hundreds of presentations. Please review our lawyers’ biographies for more details: Steve Oberman, Sara Compher-Rice and Arrin “A.Z.” Zadeh. Due in part to the work ethic and dedication of the Oberman & Rice law firm to our clients, many different organizations have bestowed the firm with their highest ratings for law firms. 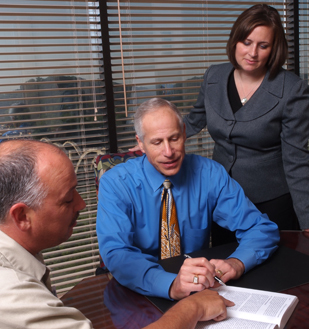 Individually, each of our Tennessee DUI lawyers have received many honors from numerous other organizations. 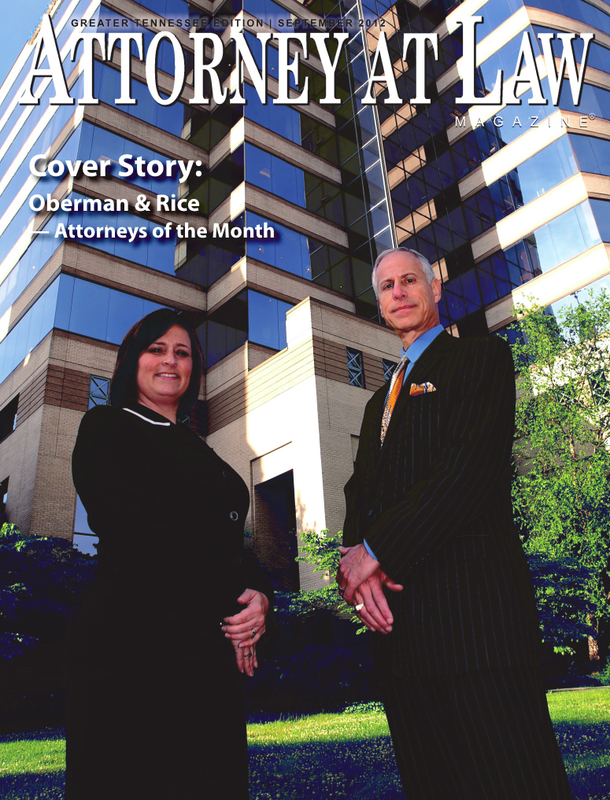 The Oberman & Rice Law Firm was proud to have been featured as “Attorneys of the Month” in the September 2012 issue. The article about the firm may be viewed by clicking on the photograph below.